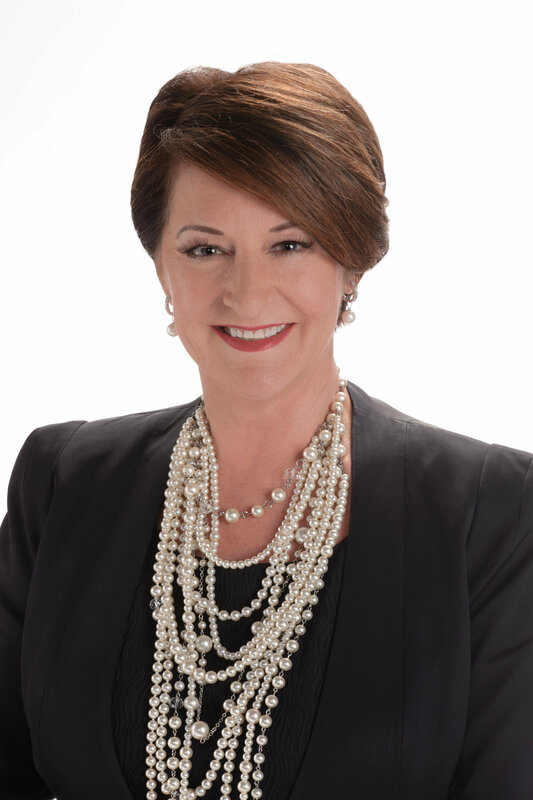 Susan Greer, Broker Associate, entered the real estate industry after a highly successful career providing marketing research and consulting to Fortune 500 companies. For the past thirteen years she has been applying her negotiating skills and extensive sales and marketing experience to real estate. Susan is highly respected for her professional and intense ethic, integrity and high standard of commitment to excellence. She puts her heart and soul into exceeding the expectations of her clients. Sellers and Buyers trust her. She consistently demonstrates a sincere and genuine ability to listen attentively and accurately assess needs. Susan's team has received many accolades for its high performance and is consistently listed as one of the top real estate teams at Better Homes & Gardens Real Estate Gary Greene, as well as the greater Houston area. "What a great job I have! I am in this for my clients, and when they are happy I am filled with joy!" "Susan was such a pleasure! Always professional, knowledgeable and very concerned with my wants and needs. Every time I had a question or concern she was always available. Susan made my home buying experience a joy!" "I needed to sell a home in Sugar Land so I chose several potential agents through Zillow and interviewed them by phone and in person. I chose Susan Greer because of her extensive experience and I have now seen this in action. The home was empty and as part of her service Susan used a professional stager with a warehouse of furnishings to make the home more attractive for the showings. She also used a professional photographer and the online photos she chose for the listing were quite appealing. Her staff wrote very warm, inviting descriptions for potential buyers to read as they viewed the online photos. Home sales today are driven by the internet and all these details are important for attracting a large number of buyers so that a home will sell quickly for a good price. Susan set an asking price that I thought was a little high but I trusted her judgment. On the seventh day we received and accepted an offer that was 6% higher than the asking price. Susan's experience continued to be apparent as she skillfully navigated the steps between the offer and the closing which both protected my interests as the seller and were acceptable to the buyer. We just had the closing which was less then 4 weeks after the house went on the market. I hope this detailed review helps other sellers to choose a good agent and I highly recommend Susan Greer." "We have know Susan for years and she met all our expectations. There was no question when it came to choosing an agent. We have sold two houses and bought one using Susan as our agent. Her knowledge of real estate is superb. Her commitment to her clients is without fail. Even when our first contract failed, she worked tirelessly to keep the process moving. Her team member, Courtney Bass was EXCEPTIONAL in all regards. Courtney checked on our house/pool weekly!!! No other agent would have done this. She dealt with contractors and repairmen for us. I came to trust her implicitly. Her communication skills are excellent and she does a remarkable job keeping her clients calm, even in a hurricane!! She is a STAR on Susan's team." "Susan is outstanding in what she does. She is extremely professional, very knowledgeable and very responsive to any questions or concerns. She is always pleasant to deal with. This was an estate sale. Susan gave us excellent and clear advice on the steps we needed to take to sell this property in a timely manner. Results speak louder than words. We had a contract within three weeks of the property being listed and we closed a month later. Mission accomplished thanks to Susan. Susan is the best in the business." "I much appreciated the professionalism and marketing strategy of Susan and her team. I had a previous sales experience with Susan and did not hesitate to use her again. From the initial meeting, to the professional stager in preparing the home for market, all the way through to the final closing, Susan's team made the process relatively seamless and stress-free." "Susan Greer demonstrated a thorough knowledge of the sales process. She helped us stage our home and kept us focused on the things that could have the greatest benefit for a sale. She showed tremendous patience during a challenging market period, and was always willing to listen to our concerns. When things didn't go perfectly (as can happen in any sale) she stood behind her commitments and took action to get things resolved. We would work with her again without hesitation."